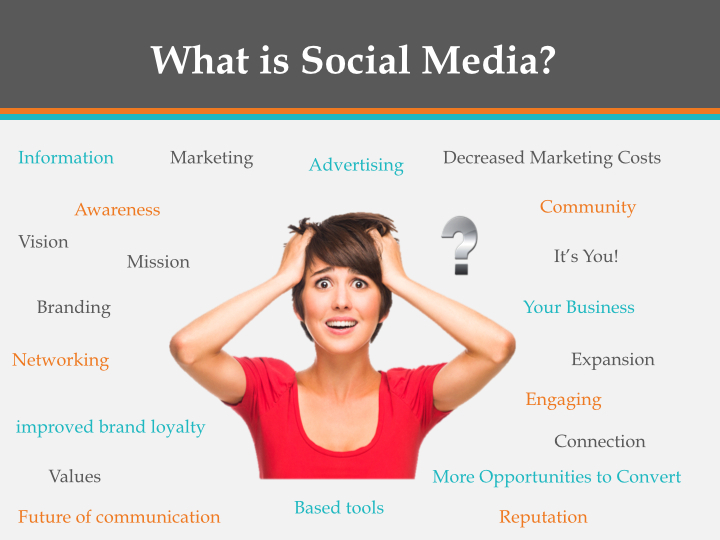 Social Connect equips small businesses and non-profit organizations with comprehensive and coordinated social media programs to get the best results – without the need to add staff or lose valuable hours from your day. We teach our clients how to use the latest software and technology to tailor attention-grabbing content. After implementing our programs, most clients spend an average of three hours a week on social media and have seen up to a 20% increase in revenue. Batya connects her clients both peer to peer (P2P) and business to business (B2B) and teaches them to how to do more with Social Media without additional staff. Through all these specialties, Social Connect builds your network, without over-tasking your time or staff. Brand awareness is the number one goal of most social media marketers today. Hundreds of millions of people talk, learn, and engage through social media channels every day. If your company doesn’t have a presence in the social media arena, you’re missing a fundamental step in business growth. Brand awareness is one of the most important core organizational growth goals for companies. Social media is one the best ways to reach a large audience quickly and cost effectively. The communication channel opened through social media should be part of every business’ marketing mix. People are hungry for information and conversation. Since most people now use the Internet to find the information, resources, services, and products they need, beat out your competition by having strong social media and brand awareness. For professional communicators, social media campaigns for building brand awareness are no longer just ‘nice to have’ — they are a ‘must have’ if you want to stay current with marketing tactics to help your business’ bottom line. Our mission is simple – connect business clients with real people. Our goal is to help businesses build their social media marketing campaigns and to create lead generation avenues for them. To do this, we teach and/or manage social media behavior and infrastructure for small businesses and non-profit organizations. Social media can be time-consuming when not managed properly. If you would like to have a professional handle your business’ social media marketing in an effective and efficient manner, without losing time or adding new employees – Contact us today! Batya is originally from Israel and is a self-made entrepreneur. She knows the importance of connecting with the right people and has made a science out of creating a living bridge between what clients do and the people that follow them and use their products. Communicating across social media lines to attract and engage more and more followers for her clients isn’t easy, but with her knowledge and history, Batya has seen followers ramp quickly on numerous occasions. We can handle your social media marketing for your business so you have time to focus on running your business. Social Media is the future of communication and an unlimited platform of Internet tools and channels to increase and improve the sharing of information!